Glass is one of the most important materials that you can use to build enclosures in your home. More and more people are turning to the glass material because it allows sunlight but blocks outdoor elements from getting into your space. There are so many benefits that come with adding glass rooms into your home. The most important thing is to get a highly experiences construction company to handle the installation process. This will add a lot of value to your new space and the whole family will be delighted with the new look. Glass rooms also increase the resale value of your home. Well crafter glass rooms can help you t bring the beauty of your indoors to the outdoor space. You will be able to create a space where both you and your family members can relax with a high level of comfort. Glass rooms supply abundant natural light to the space and this allows you to enjoy the beauty of nature without the challenges of bugs or extreme weather conditions. Palm Beach Pool Screen Enclosure Installation and Repairs designs glass rooms that fit so well in modern day lifestyle. The company uses the state-of-art technology to provide beauty and comfort to the home. Glass rooms have the capacity to expand the living space of your home. You can use the glass room as a hot tub room, gym, home office, game room, or family room just to name a few. It is one of the best ways to increase the value of your home. This is because glass rooms are very attractive selling features in the home. these spaces are cost and energy efficient. Glass rooms are crafted from insulate glass and have an air tight construction. These features will make sure that your home is energy efficient. Glass rooms have a very quick installation process. It can take you half the time that of building a conventional construction to make a glass room. You can install your glass room over an existing patio, porch, or deck. These rooms call for easy maintenance because it is easy to clean them. However, you need to take good care of wear like scratches on the surface. Most glass materials are maintenance free and the screens resist sagging and provide maximum visibility. The most important thing is to get an expert construction for the glass rooms. Glass rooms will give your space high levels of utility and use all year round. A reputable company like Palm Beach Pool Screen Enclosure Installation and Repairs will use the most durable materials in constructing the glass rooms. You will end up having a gorgeous glass room that will serve you for several years. Some of the systems are specially designed for quick installation. A good company will customize the project to fit your unique needs. 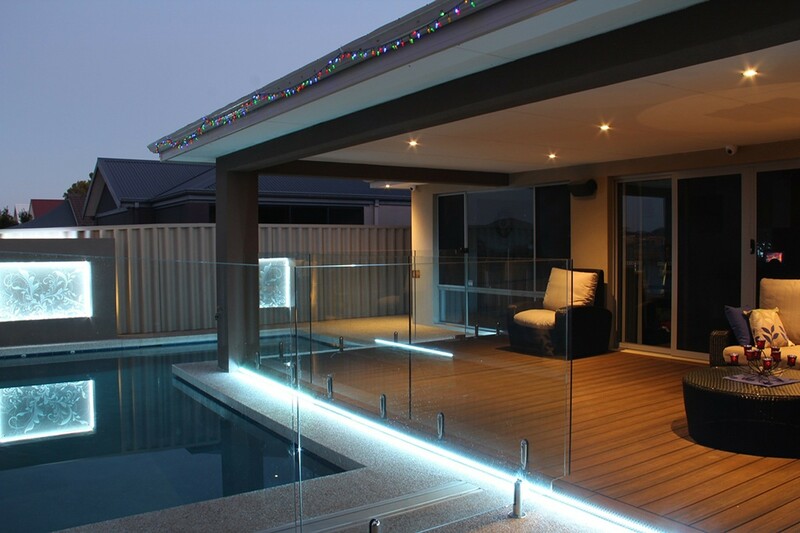 There is a broad range of glass rooms that can fit on any size of patio. This means that there is no limitation on where you can install them. Apart from customizing your project to fit your unique needs, they also come in a broad range of styles and colors. Its good to make sure that you choose a design that blends seamlessly with your home. Let the experts you choose to work with take you through all the custom glass rooms and answer all the questions that you may have about each of them. This will help you to make a learned decision when choosing one for your home. All you need is a structure that will turn your house into a home. Glass rooms can help you to protect your patio or deck from the harsh elements of weather and bugs without enclosing it completely. Get a company that can install custom made glass rooms for your driveway or patio so as to keep your guests dry and cool. The material you choose should be engineered for wind-resistance and durability. Glass rooms are perfect for both commercial and residential places. Each glass room is professionally installed and custom designed to guarantee you high-quality workmanship and a product that will meet your needs with a high level of precision. Glass rooms will increase the value of your home, virtually fit any area size, and highly resistant to any weather conditions. You can install one in your home to stand a chance to gain some if not all the above benefits.